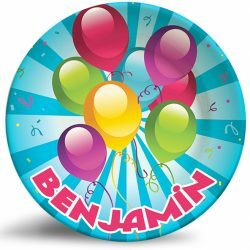 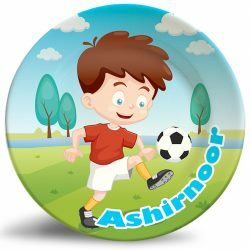 Personalize this adorable Girl Princess on Horse Fantasy name plate for kids! 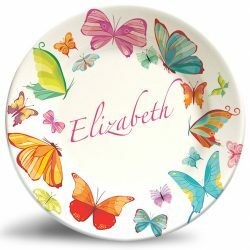 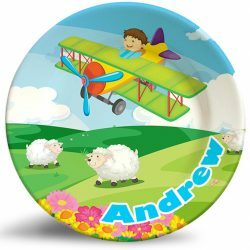 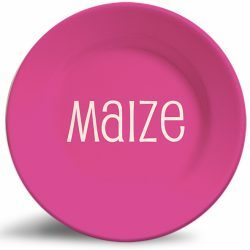 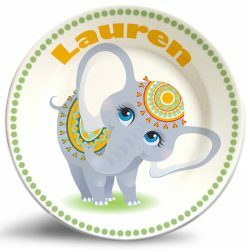 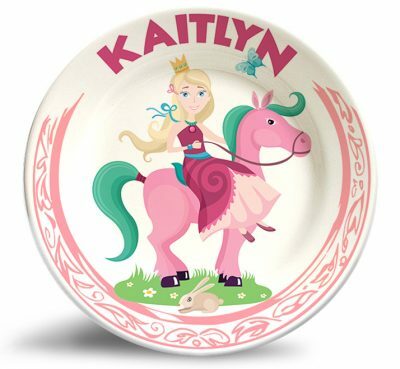 The “Girl Princess on Horse” personalized melamine dinnerware plate is dishwasher safe and will never fade. 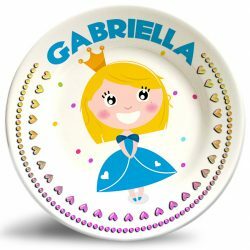 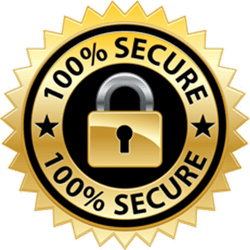 An empowering and beautiful keepsake for your little princess! 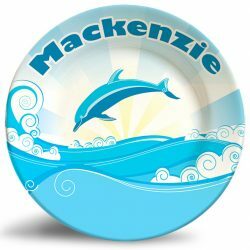 as always FIVE stars. 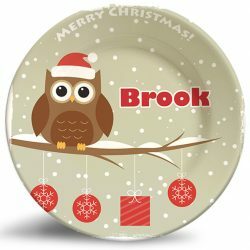 super cute plate. 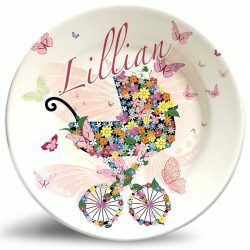 know granddaughter is going to love it, especially since she picked it out!